We offer the World’s Most Popular Medical Lectures. In fact, our videos are trusted by 80% of medical students in over 190 countries. 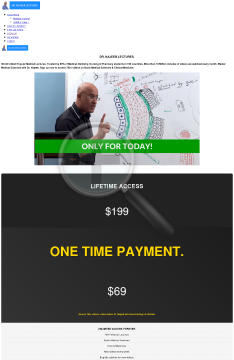 1 Year Access to Dr. Najeeb Lectures.